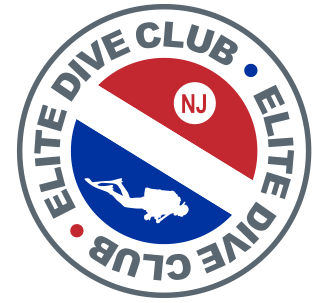 Who: All Elite Dive Club Members and guests. All divers must be certified. What: Lake Randolph Cleanup and Club Meeting. 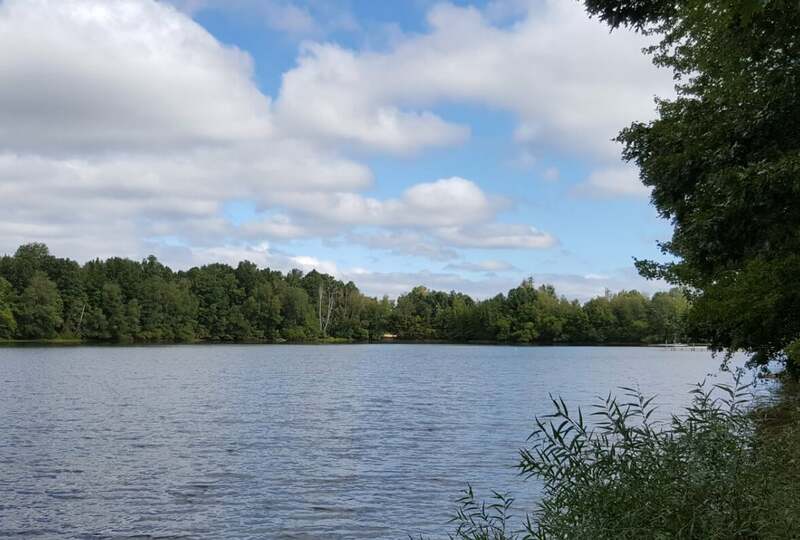 Where: Lake Randolph located at 43 Green Lane, Randolph, NJ 07869. When: Saturday, July 8th, 2017 at 9:30AM – 1:00PM. Let’s all pitch in to help keep our lakes, rivers and oceans clean! We will also have our next Club Meeting during the cleanup at Lake Randolph. Elite Divers and The Elite Dive Club will provide garbage bags. Please click here to let us know if you will be able to attend and whether you would like to dive or participate in the beach clean up. For divers, this is a small public lake that is spring-fed. That makes for better-than-average visibility for a freshwater lake in New Jersey. As a result, the conditions are good for both deep and shallow water cleanup. We are looking for divers and non-divers alike to assist in and around the water. This particular body of water has not allowed diving on a regular basis in the past, the opportunity exists now for individuals to explore the relatively unknown diving spot. Note: In order to Dive Lake Randolph you must be registered with Randolph. Register online here. There is a $5.00 fee for non-Randolph residents per person per day (divers and non-divers). Please bring your receipt with you if you pay online. All Divers must fill out waiver for Randolph as well as waiver for the Elite Dive Club. C-Card must be presented to lifeguard upon arrival to site. This is a great dive to test new equipment, work on buoyancy, rescue techniques or just bump around with friends!